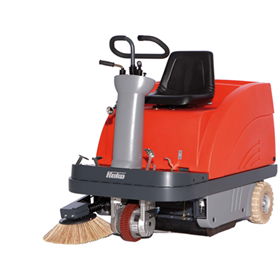 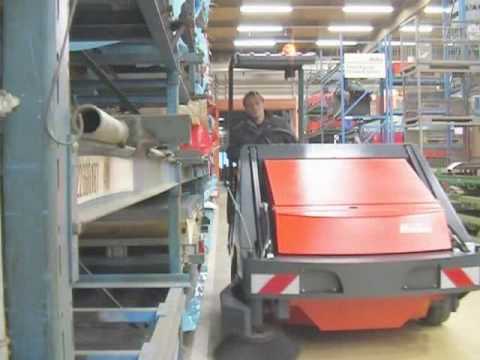 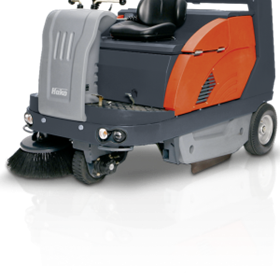 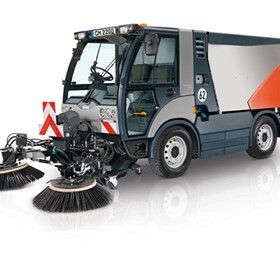 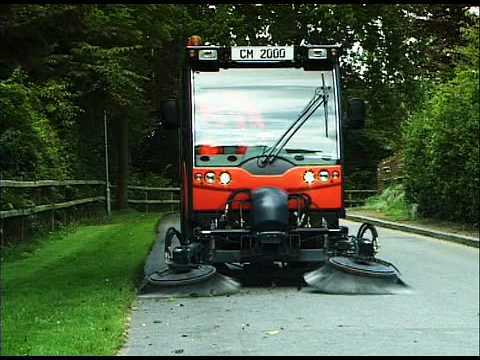 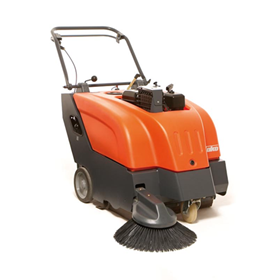 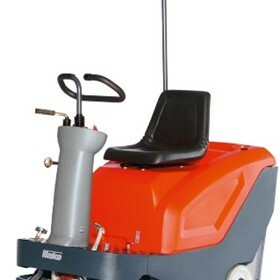 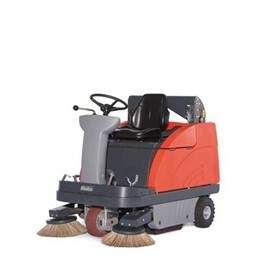 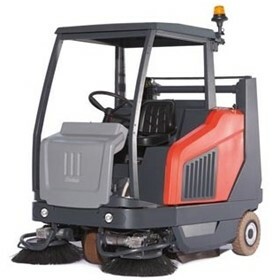 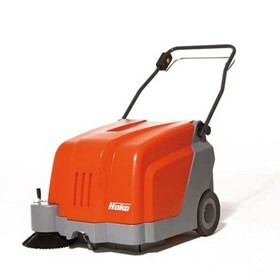 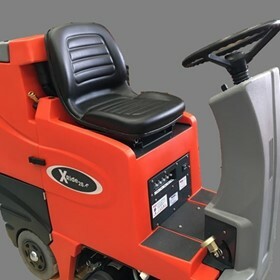 Hako is one of the leading international manufacturers of superior sweepers, scrubbers, footpath and street cleaning equipment, vacuums and the like for commercial and industrial floors and applications, municipal and grounds cleaning markets. 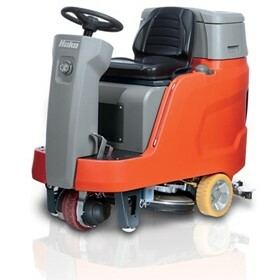 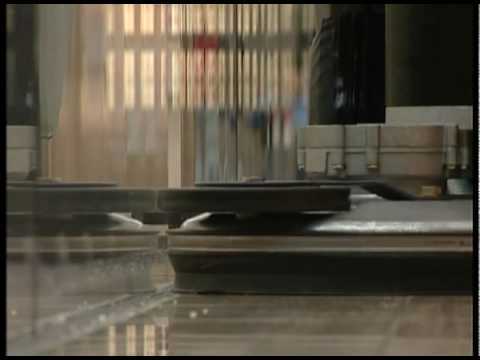 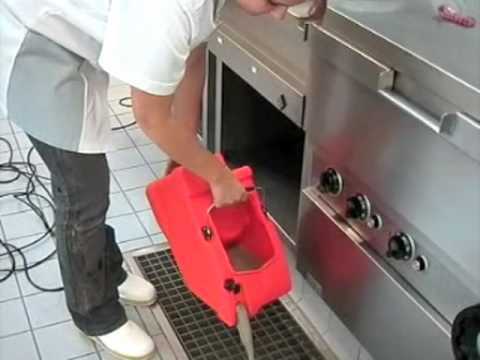 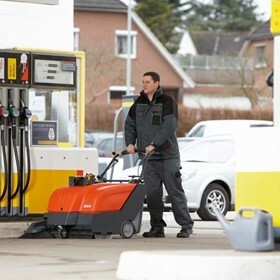 Hako has always been in the forefront as being the choice provider of cleaning equipment as a result of its quality of product and depth of experience and knowledge in its people. 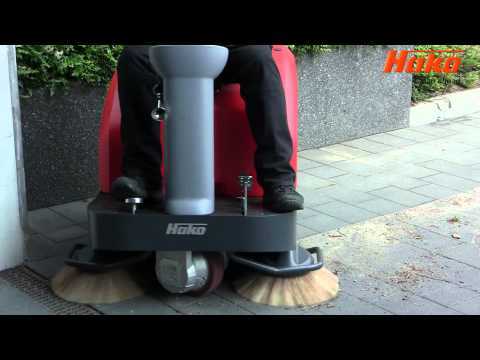 The backbone of Hako Australia is an outstanding distributor network and coverage coupled with exemplary customer service. 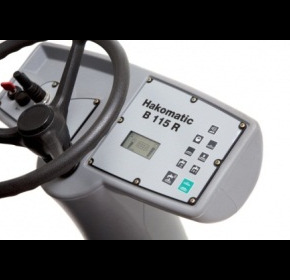 Hako's staff are both highly experienced in our full product range to provide specialist advice - whether it's a product enquiry, servicing issue or parts need. 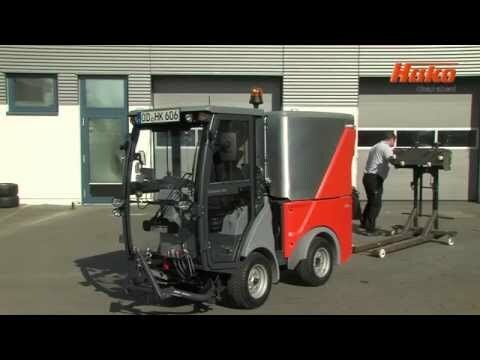 Hako's sustainable practices start at the design stage of all their products and continue through the entire life cycle of the machine. 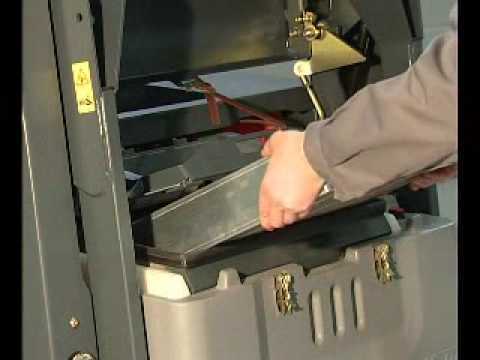 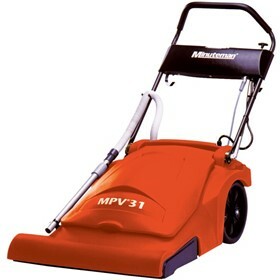 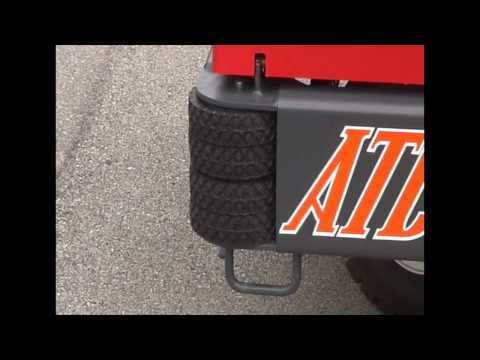 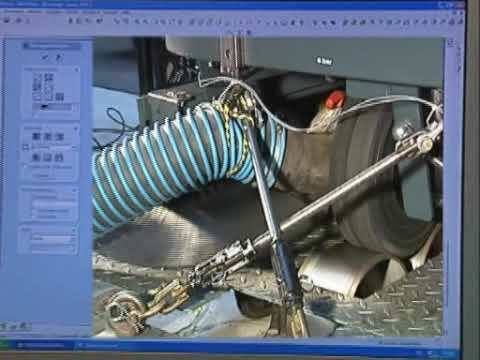 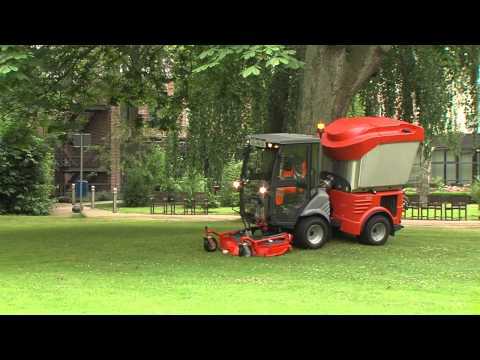 Hako will assist you in choosing a machine that will benefit both your company and the environment. 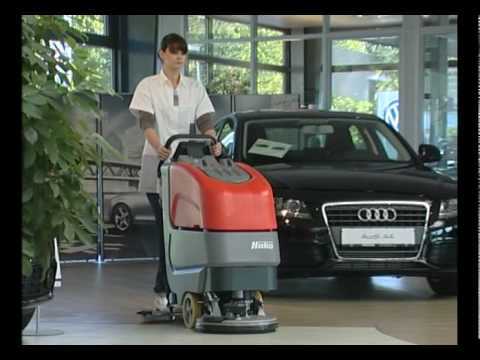 "In the Hako group we support our customers to constantly improve their profitability and the environmental friendliness of professional cleaning and maintenance. 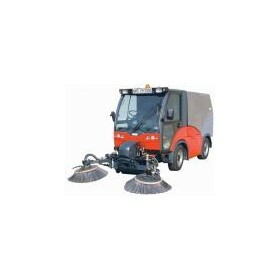 In partnership with all users we develop innovative solutions to ensure a clean and pleasant environment for trade, industry and local authorities." 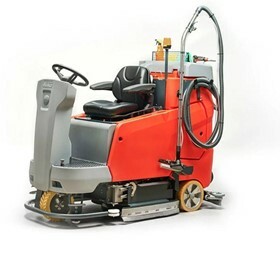 Hako's Chemical on Demand system is about delivering cost efficiency and perfect cleaning results simply — at the push of a button. 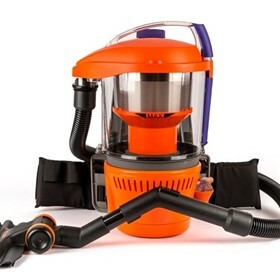 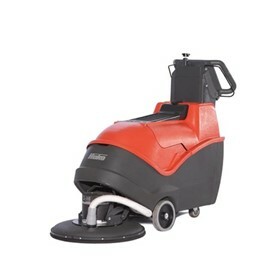 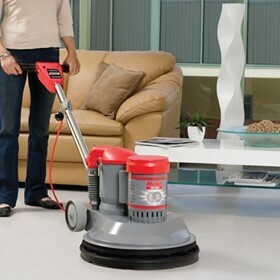 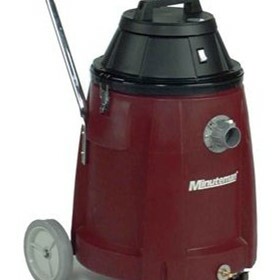 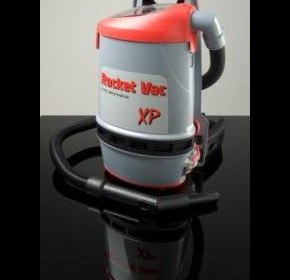 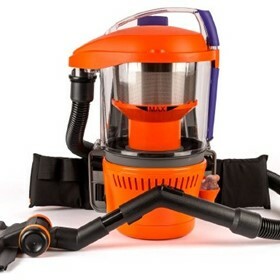 The Rocket Vac XP back pack vacuum has proven to set a new benchmark in back pack design and performance.